have a laugh. follow our insta. I'm on a mission to know, really know, who God is in singleness, relationship, and marriage. I want to know who God is to the lonely. To the depressed. To the mentally tormented. I want to know who God is to the ones who feel left behind. 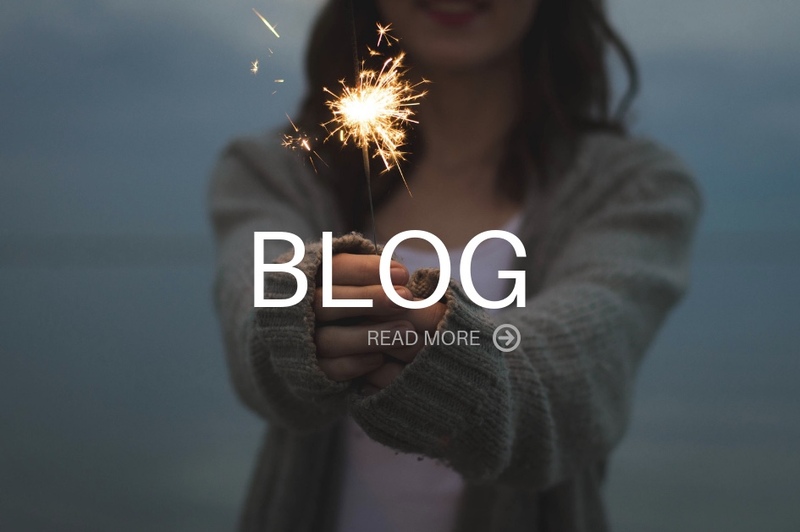 Join the blog! Don't miss a beat. Your life just got more interesting with good reads from The DTR Blog - thanks for subscribing!